Need help? Our friendly experts want to assist you! Read Traveler Reviews What do travelers have to say? 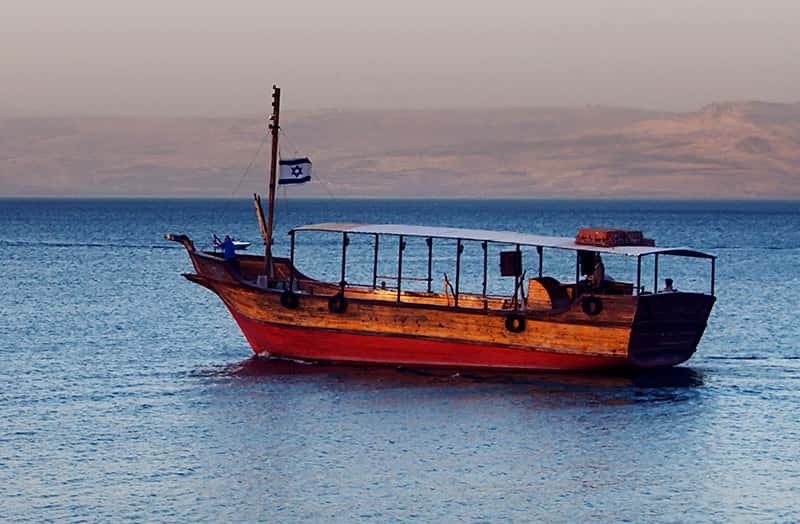 The In Depth Jewish Heritage Israel tour will lead you through the land of Israel from a Jewish Heritage perspective. 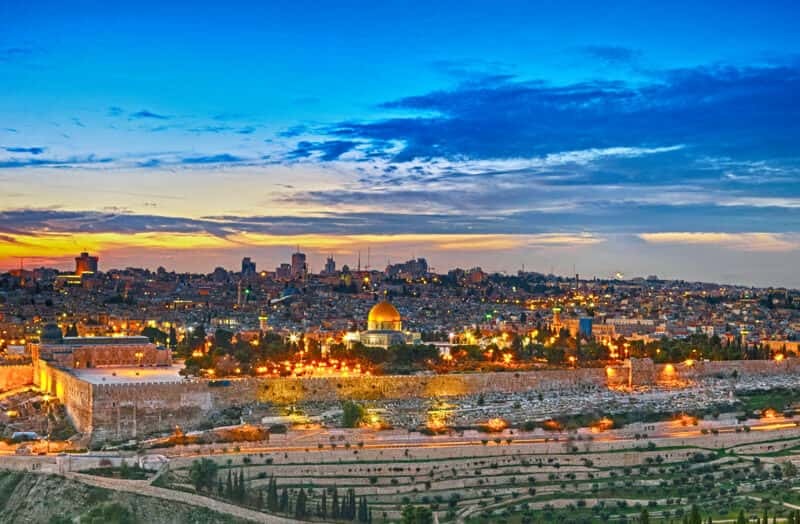 Travelers on this wonderful journey will become acquainted with Israel’s most important cultural, biblical and historical sites as well as modern Israel. What’s unique about our Jewish journeys? All Sightseeing and entrance fees are included. Everything is taken care of! 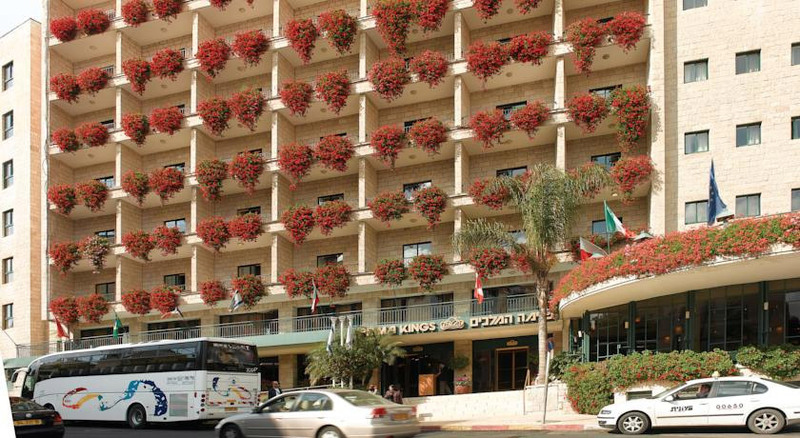 Private transfer from Ben Gurion International Airport to your Hotel. Tour based on Jewish heritage. 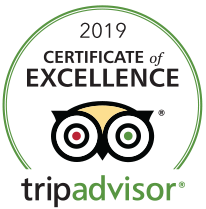 Our licensed guides are the most experienced in the industry. We provide life-changing tour experiences at the most affordable rate. 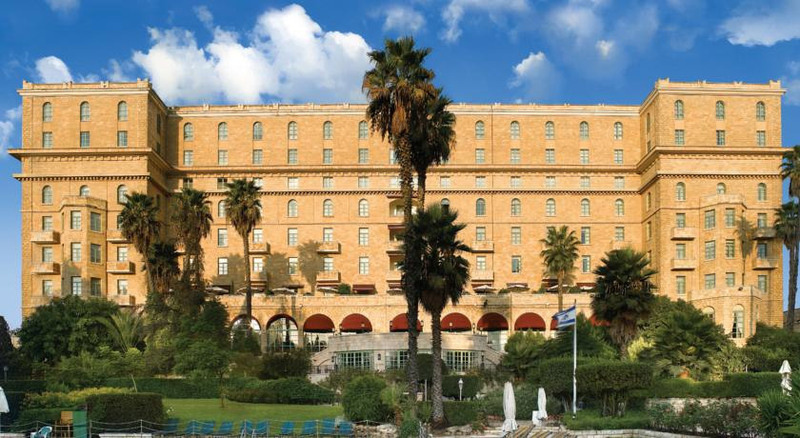 An an incredibly popular tour for anyone who wishes to explore Israel from north to south. All of the wonderful experiences of the Jewish Heritage tour mentioned above and more! Our journey starts today as we depart on our flight to Israel- the Promised Land. Sit back, relax, enjoy your flight, and prepare for a life-changing experience. 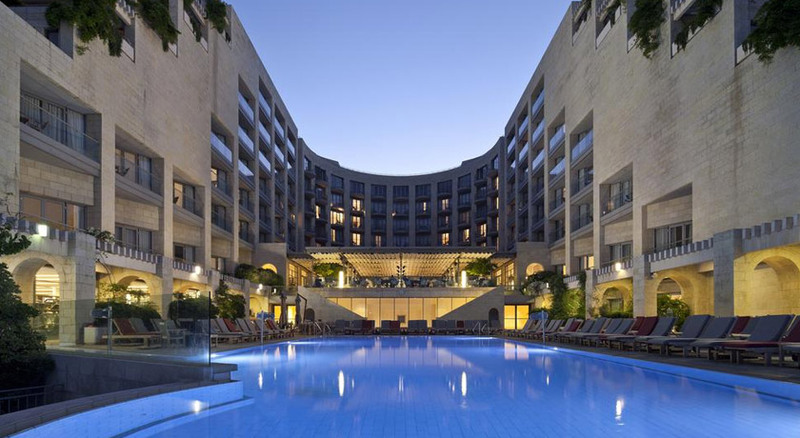 Upon arrival at Ben Gurion International Airport and after passport control, you will be met by our representative and transferred to your hotel in Tel Aviv for check-in. 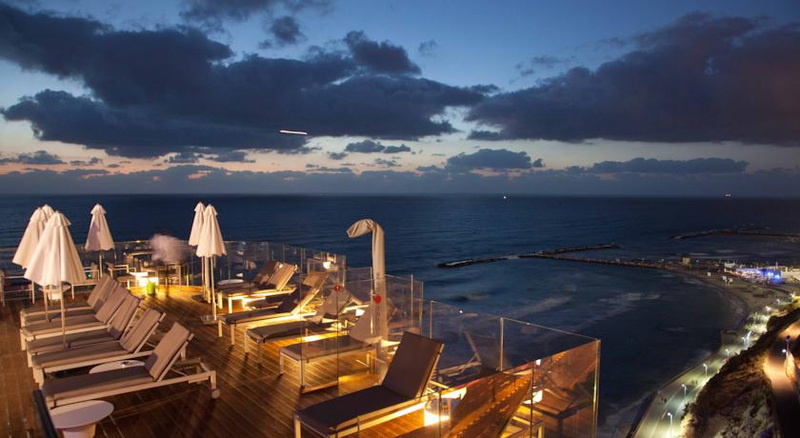 The rest of the day will be free to enjoy the hotel and the nearby famous Tel Aviv promenade. Enjoy a free day of Shabbat! You may explore Tel Aviv, the city that never sleeps! Discover the famous boardwalk along the Mediterranean Sea or take a walk in Old City Jaffa. 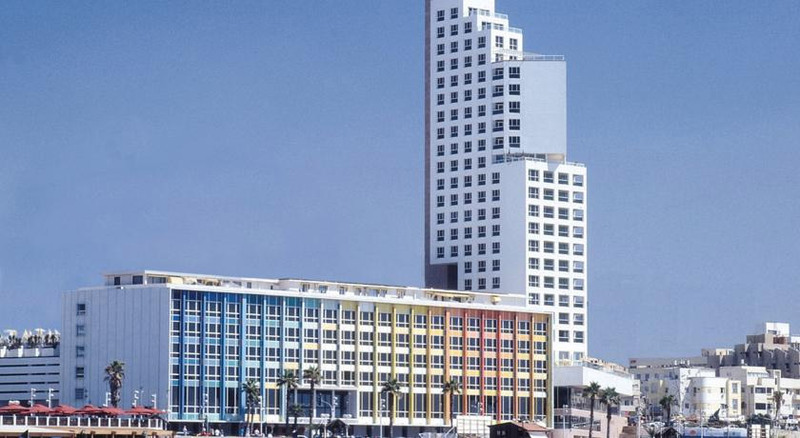 Tel Aviv is home to numerous art galleries, cafes, and museums, as well as the beach! 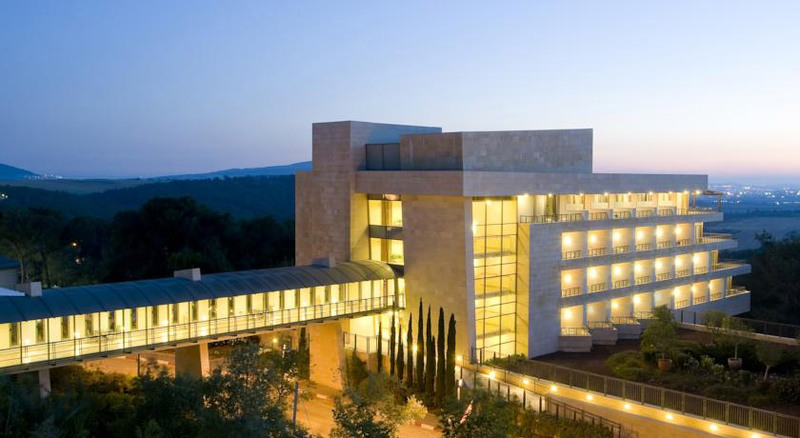 The Tel Aviv Museum of Art is a very highly rated institution, while the Eretz Israel Museum offers a historical perspective on the history of Tel Aviv. For those who prefer to shop, there are several shopping malls that open after the end of Shabbat till late night. Stroll along the famous tree lined Rothschild Boulevard, and take in the magnificent villas and buildings occupying the most expensive real estate in Tel Aviv. After breakfast we will start our day of touring and drive north to Caesarea, which has been an important city for the Jewish faith since before the Roman invasion. Here we will see excavations dating to the Crusades; the aqueduct, whose construction dates back to King Herod, and the restored amphitheater, now serving as a concert venue. 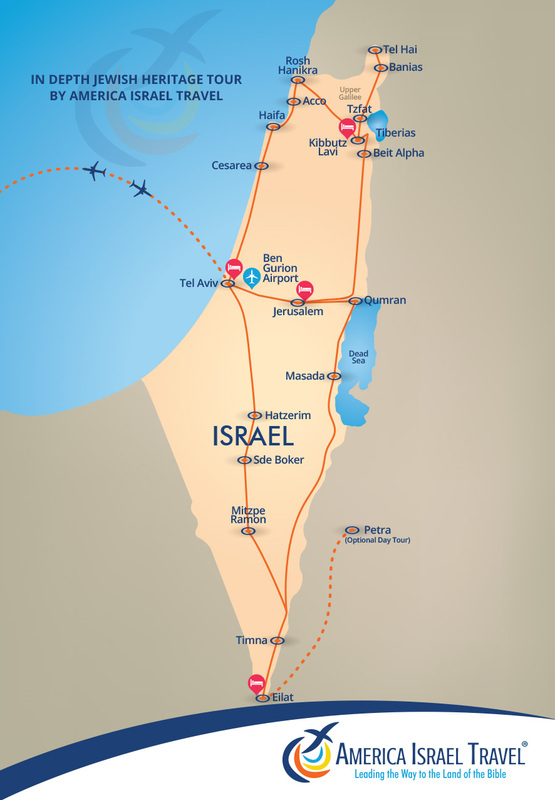 From there we will proceed to Haifa, the largest city in northern Israel, and take in the magnificent view from Mount Carmel, a UNESCO biosphere reserve. A drive to the waterside town of Acre follows, where we can walk along the old harbor, and visit the local market, taking in the sights of one of the oldest inhabited sites in Israel. We will continue on to the northernmost point of Israel at Rosh HaNikra, taking an exciting descent by cable car into the spectacular limestone grottoes. The day will end with a drive to Galilee and our lodging at Kibbutz Lavi. There we will have the opportunity to meet with Kibbutz members and learn more about their unique lifestyle. Dinner at the Kibbutz is included. The day will start with a drive to Safed, the center of Kabbalah and one of the four holy cities of Judaism. There you can visit both the Yosef Caro and the Ari Ashkenazi synagogues. The Ari synagogue may be the oldest in Israel that is still in use, and is certainly one of the most important in the city. The Artists' Quarter is also well worth checking out. You can view and purchase the very unique "micro calligraphy" artworks that Safed is famous for. We will then enjoy an exhilarating Jeep ride to the foot of the Golan Heights. We will then go up and stop at an observation point over the almost entirely destroyed city of Quneitra and the Syrian territory. There will also be an opportunity to explore the beautiful Banias waterfall and springs, an area rife with hiking trails. Next we will visit Tel Hai, the site of a pivotal battle between Arab rebels and the New Yishuv in 1920. We will also see the famous Roaring Lion Monument, commemorating Josef Trumpeldor, among others who lost their lives that day. We will then return to the kibbutz hotel for Dinner. After breakfast we will drive to Tiberias to visit Rambam's Grave, also known as the grave of Mosheh ben Maimon, a famous philosopher and Torah scholar from the Middle Ages. Next we will visit Beit Shean, Israel's largest archaeological park, featuring beautiful excavations from the Roman and the Byzantine periods. We will then stop at Beit Alpha to see a beautiful mosaic floor in a Byzantine era synagogue. 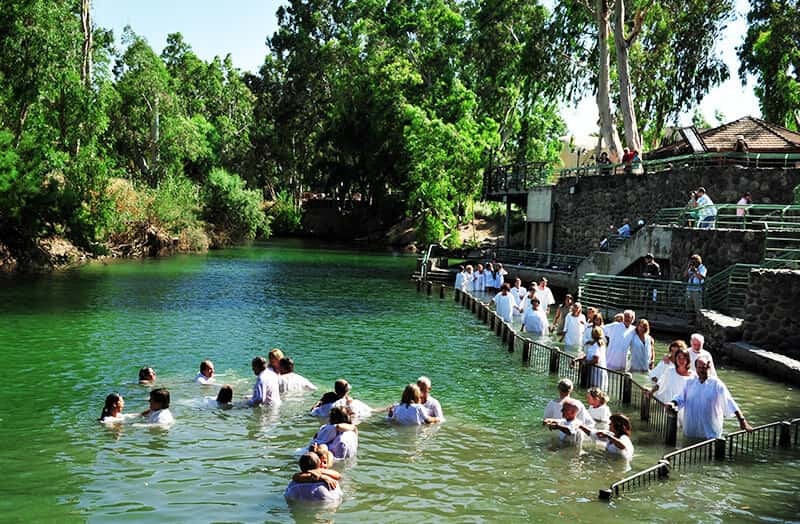 From there we will move on to Gan HaShlosha National Park, where you will have an opportunity to enjoy the wonderful springs located at the foot of Gilboa Mountain, where King Saul was killed in his battle against the Philistines. We will then continue along the Jordan Valley to Jerusalem, stopping at Mount Scopus for a blessing as we enter the city. Today we will enjoy a tour of the Old City of Jerusalem. We will start with a visit to the Tomb of King David on Mount Zion. We will then walk along the ancient Roman road, known as the Cardo, as we visit the four Sephardic synagogues restored after the 1967 war in the city’s Jewish Quarter. No tour of Jerusalem would be complete without a visit to the Western Wall Tunnel, also known as the Kotel Tunnel, which runs the full length of the Wall, and was built in 19 BCE. We will also have the opportunity to visit the Davidson Center. At this archaeological museum we will learn more about the Western Wall, before once again walking along the Roman Cardo to the local Arab bazaar. After walking through the Jaffa Gate, one of the eight gates in the historic walls of Jerusalem, we will go to the Museum of David’s Tower and see the city's ancient remains dating back to the first temple period. We will then return to our hotel. 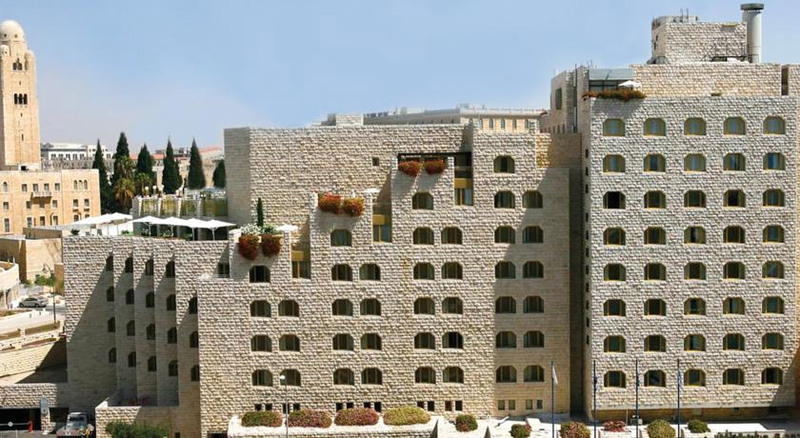 Today we will depart the hotel and arrive at the Western Wall once more, located in the Old City of Jerusalem. Next, we will continue on to Mea Shearim, one of the oldest neighborhoods in Jerusalem, where we will learn about the lifestyle of the ultra Orthodox communities. A drive to Mount Herzl follows, home of the military ceremony and the Holocaust memorial Yad Vashem. Yad Vashem features the Hall of Remembrance, which is inscribed with six million names continuously read aloud. It also features some beautiful gardens for comtemplation. We will then visit Ammunition Hill, a former Jordanian stronghold, conquered by the Israeli army in the Six Day War and converted into a national memorial site and museum. We will drive by the Knesset, Israel’s version of parliament, a modern building with a large menorah complete with biblical emblems up front. From there we will go to the Israel Museum and the Shrine of the Book, featuring the Dead Sea Scrolls and the new Holyland model - a miniature replica of Jerusalem as it appeared during the Second Temple Period between 530 BCE- 70 CE. *Optional Bar/Bat Mitzvah Ceremony - For families who wish to celebrate a Bar/Bat Mitzvah ceremony at the Western Wall, the option is available. This is an amazing, once in a lifetime opportunity. While the rest of the group tours Mea Shearim, arrangements will be made at the Western or Southern Wall with an Israeli rabbi. At the end of the service, you will be transferred to the current location of the group. Please call us for more details about this special option. After a drive through the Judean Desert, we will arrive at the Dead Sea, stopping at Qumran, where the Dead Sea Scrolls were found. Next we will drive along the shores of the Dead Sea to visit Masada, Israel’s most popular site, ascending by cable car once again to tour the ancient fortress at the top. Masada, built by King Herod, was also the site of an uprising by the Jews against the Romans that ended in the mass suicide of close to 1,000 Jewish rebels and families who took refuge there. We will also visit the walls, palaces, synagogue, and bathhousesthat made up this ancient city. 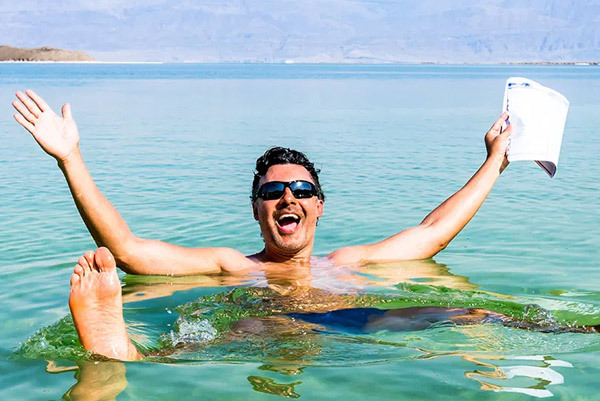 Descending by the cable cars, we will stop for lunch and the opportunity to float in the Dead Sea, whose high saline content will keep you peacefully floating for hours! The Dead Sea is the lowest point on earth, at over 1,300 feet below sea level. It is so low that you don’t even need sunscreen, as you will not burn! The water has healing and medicinal properties. We will also have use of the spa facilities in one of the leading hotels in the area. We will return to Jerusalem for the evening. Today is a free day to enjoy the special atmosphere of Shabbat in Jerusalem. You may want to discover some museums and re-visit the Christian Quarter in the Old City. We will travel south to the Negev Desert, which takes up over half of Israel's land area. Our first stop will be to the Timna Valley, full of ancient copper mines and home to the striking Solomon's Pillars formation, among other wonders. We will then arrive in Eilat on the Red Sea. In Eilat, we will visit the Underwater Observatory, a large sea aquarium built into a living coral reef, full of colorful fish and other beautiful marine life. After breakfast enjoy a free day in Eilat. 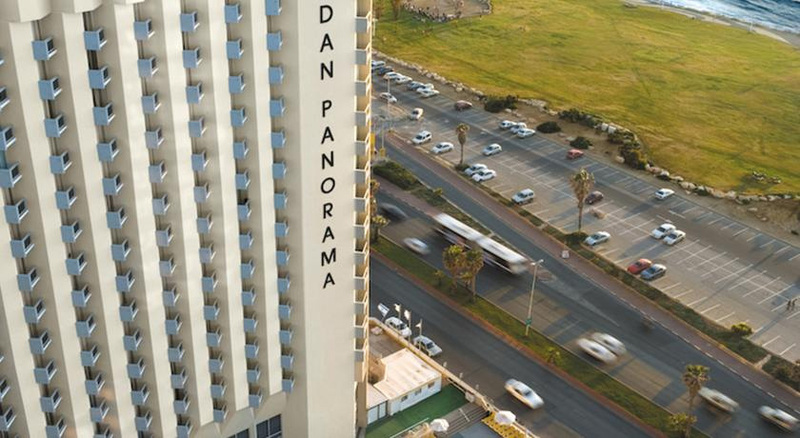 This resort city lies on the shores of the Red Sea, Israel's most southern point. On a clear day you can see neighboring Jordan and Egypt. You can swim in the Red Sea, or enjoy other water activities, including numerous ecological preserves. You can even meet and pet dolphins at Dolphin Reef! For those who prefer to be on the water and not in it, there's yacht sailing. There are camel tours, AV tours, and Jeep tours of the scenic desert, and so much more! There are also the beautiful botanical gardens, and several amusement parks for the kids in you. After breakfast, enjoy a full Day tour to the ancient city of Petra, Jordan. You will be transferred from your hotel to the Arava border point, cross into Jordan, and drive to Petra. Petra was established possibly as early as 312 BC, though it was only rediscovered in 1812. A UNESCO World Heritage Site, it was also chosen as one of the Smithsonian's '28 Places to See Before You Die' list. A visit to Petra is one of the true highlights of any trip to the Middle East, with its red tinged city carved by the Nabataeans out of solid rocks, remaining exquisitely preserved even to this day. Petra can be entered on foot or in horse drawn carriage. After your visit to Petra, we will stop for lunch in a local restaurant before returning to the border. If time permits, we will also make a short stop in Aqaba before crossing into Eilat. At the end of the day, you will be driven back to the Arava border and transferred back to your hotel in Eilat. After breakfast we will drive through the Arava and Negev Deserts to visit the town of Mitzpe Ramon, where we will have the opportunity to visit the Ramon Crater, a natural wonder that is 40km long and 500m deep. Our next stop will be kibbutz of Sde Boker, where we will see the retirement home of Israel's first Prime Minister, David Ben-Gurion, now a museum. We will also see his grave, with a magnificent view overlooking the Zin Valley. Today we will have an opportunity to ride camels and visit an authentic Bedouin tent, an opportunity that few will ever get to experience. There we will learn about Bedouin hospitality and enjoy a light lunch. We will continue to visit the Israel Air Force Museum at Hatzerim Air Force Base. There we will view the planes and equipment, chronicling Israel's aviation history, and hear the story of this brave fighting force. We will end our day driving to Tel Aviv. We will then return to Tel-Aviv. The special rates below reflect a 3% discount for check payments. Rooms: (Eden Wing) Kibbutz Lavi Dlx. Rooms: (Hadar Wing) Kibbutz Lavi Dlx. Note: Please note that the hotel rooms provided in this package for each category are the standard rooms. Please let us know if you are interested in upgrading your room. 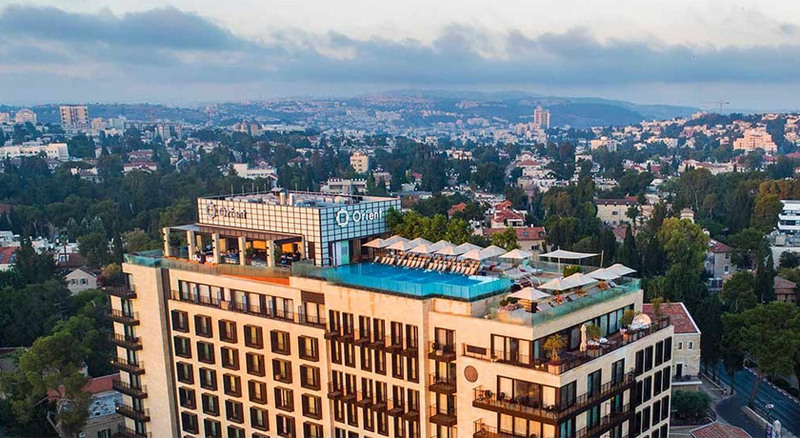 If you select the 5-Star Deluxe level, we highly suggest upgrading your room from the "Jerusalem" to the "Deluxe New City" or the "Deluxe Old City" room (subject to availability). Rates are NET in USD for all category tours over Jewish holidays and Aug are subject to hotel confirmation and restrictions. Join America Israel Tours' exciting and life-changing tours of Israel. Our Jewish tours include breakfasts every day at your hotels, all entrance fees, private sightseeing, escorted transfers and much more. We strongly recommend the purchase of travel insurance package to protect your travel investment. 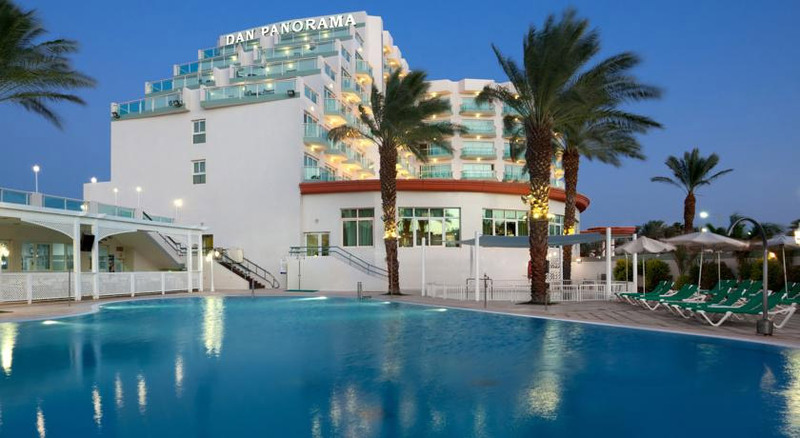 Compare our hotels with any other Israel tours… America Israel Tours offers the best value and the best travel services! 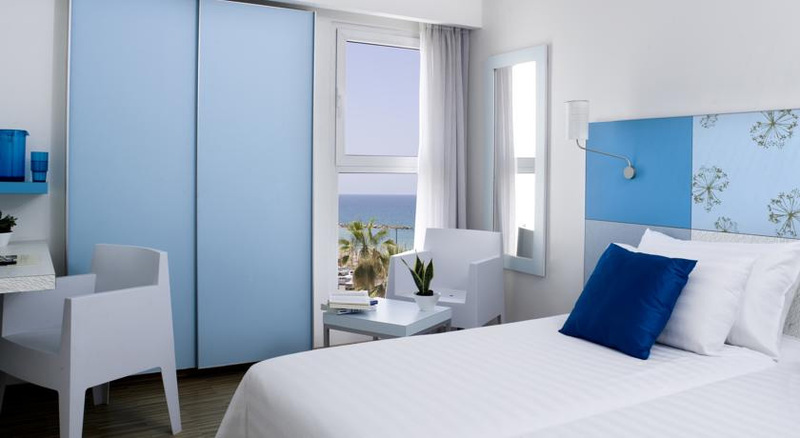 Our incredible hotels are another good reason to choose your Israel vacation with us. 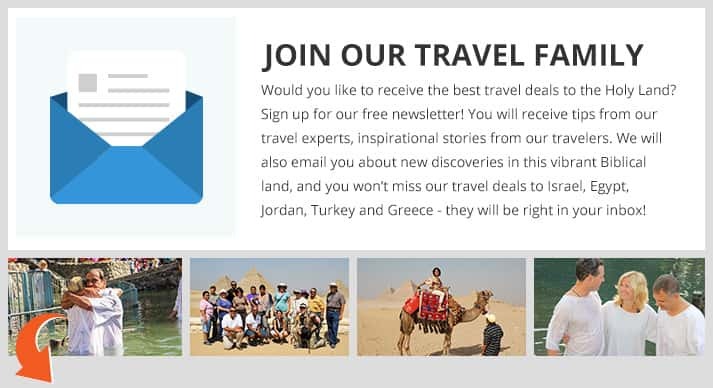 I would like to receive America Israel Tours’s newsletter and special offers via email. We take your privacy seriously. We’ll never sell or rent your information. We take your privacy seriously. We'll never sell or rent your information.